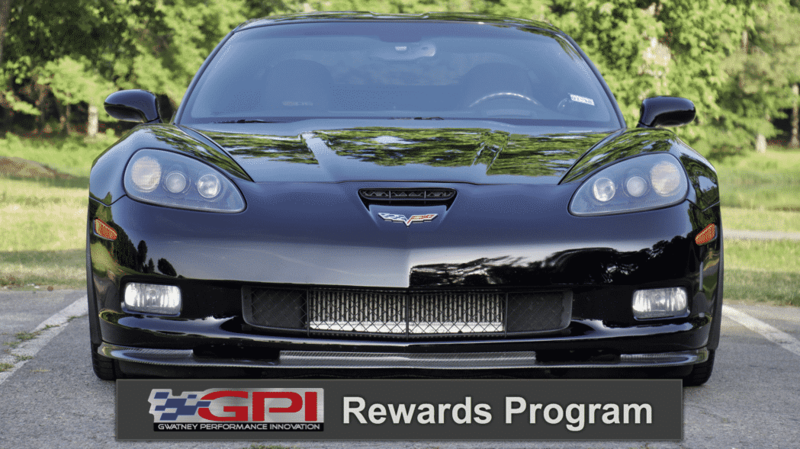 We are excited to announce the brand new GPI Rewards Program. We’ve backdated the points – so if you’ve made an online purchase in the past 12 months – you have points pending in your GPI Points Account! We want to keep improving the experience for our customers, and reward you all to show our appreciation! 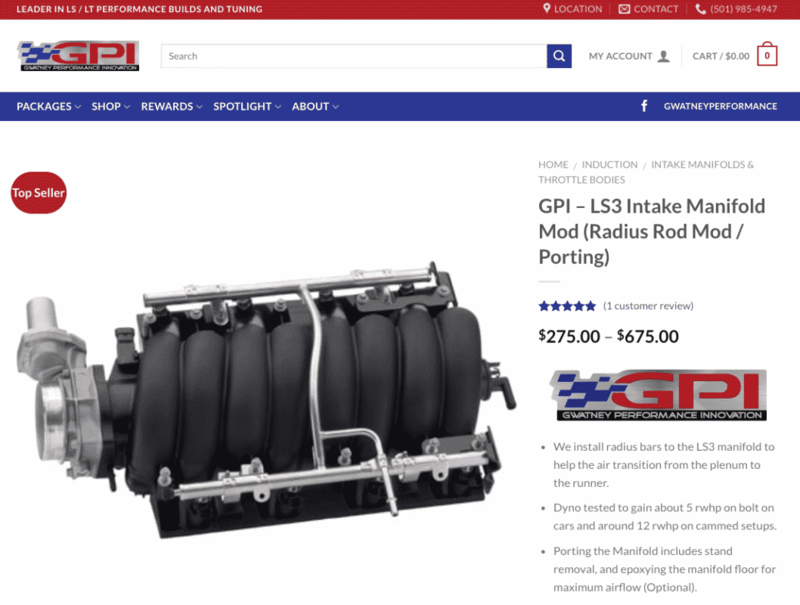 Start getting the most out of every GPI purchase you make. As a MY GPI member, you can cash in on exclusive benefits that make shopping with us even more rewarding. 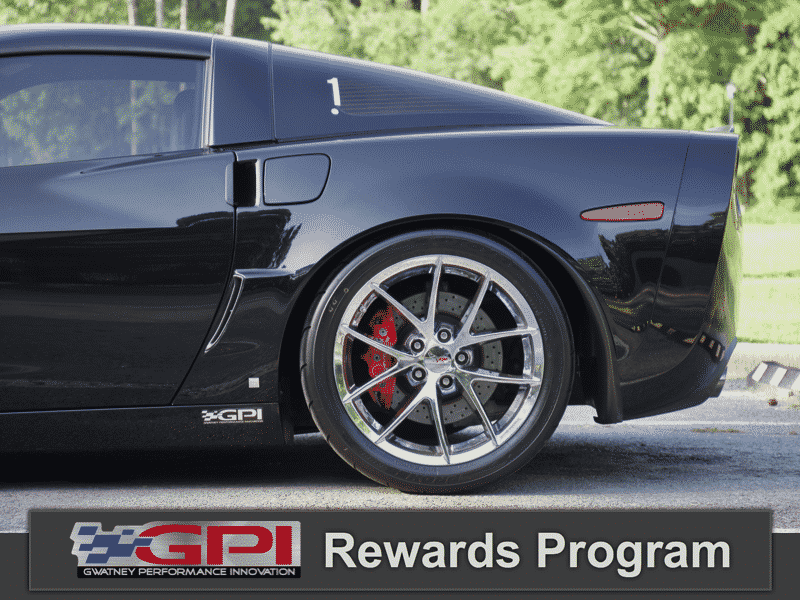 Earn 500 points for registering on the GPI website. This not only saves you a minimum of $5 on your first purchase, but it qualifies you for special member only deals! We appreciate you shopping with us, and to show our appreciation – we reward you with savings on every purchase. 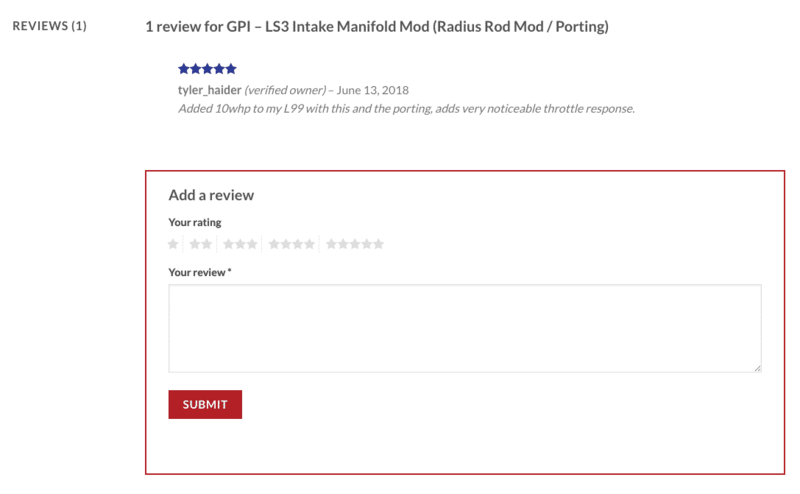 Reviews are helpful for everyone, so once you receive your product – or if you already own a product – leave a review of that product, and earn 100 points / review. Earn 1 Point for Each $1 You Spend. Save $1 for each 100 Points. 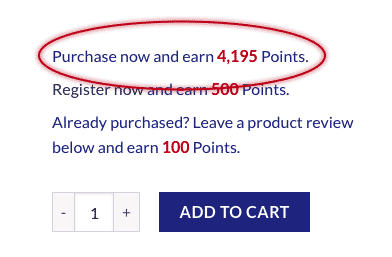 Earn 500 Points just for registering, and qualify for special member only sales! 2. Complete the quick registration. 3. 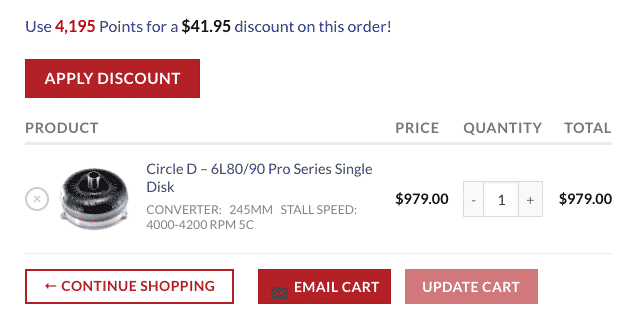 Add desired products to shopping cart. 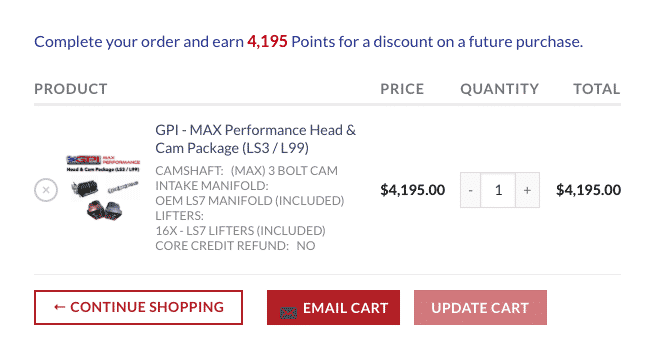 Once you are ready to checkout, click the Apply Discount button to redeem points. Earn 100 Points for leaving a Product Review! Find a product you own in our Online Store. 2. Scroll down to the “Reviews” section of the page. 3. Enter Review, and press Submit! Feel free to reach out to us. We’d love to help anyway we can!